Blues music relies on the guitar more than any other instrument. 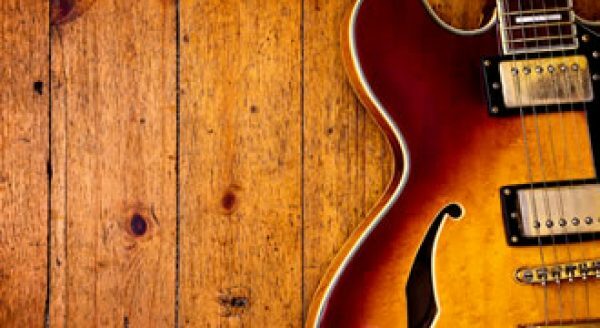 As a guitarist you’re always going to be called upon to play something that sounds bluesey and these lessons show you how. Knowing the basic structure of the twelve bar blues will help you immensely as both a guitarist and a musician, particularly if you want to play and jam with other musicians. Here’s a guide to explain how it works. A lot of blues music is played by adding one note to the regular pentatonic scale. This “blue note” is what makes the blues music sound the way it does. 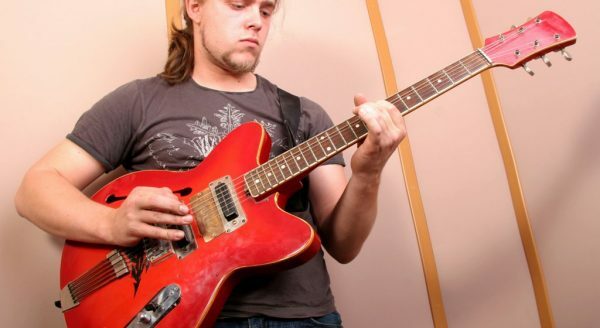 Nick Minnion provides a short video lesson to help beginners add riffs taken from the blues scale into their playing. Here’s a very cool single-guitar finger style instrumental blues piece that will teach you about driving, single note bass lines and creating cool melody lines and fills. Guitar Noise presents the first in a new series of songs written specifically for guitar studies. Here is a cool blues number, reminiscent of Taj Mahal’s “Fishing Blues” to help you develop your finger picking, hammer-on skills and use of syncopation and timing. 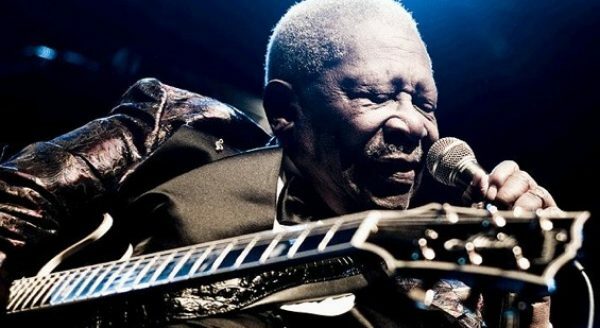 Welcome to the first of a new series of articles entitled Into the Blue, which will explore the style, sound and key players within the Blues genre. This series will be pitched at an intermediate level and will build on techniques and practices that many players will be well aware of. But, of course, we’ll still start off slowly, making sure we leave nothing to chance. This piece involves putting a walking bass line underneath a standard jazz blues progression. You will agree it is worth the extra practice! 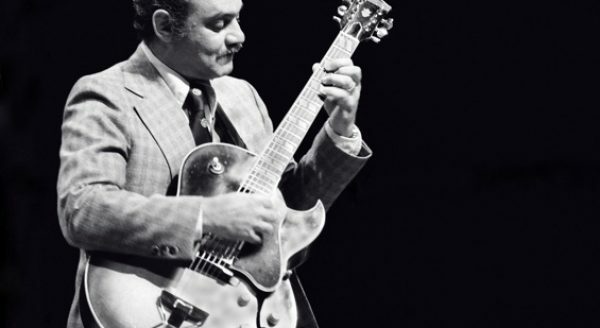 This first lesson on improvisation introduces the form of the twelve bar blues, the minor pentatonic scale and the blues scale. There are exercises and even some MIDI backing tracks that you can practice along with!